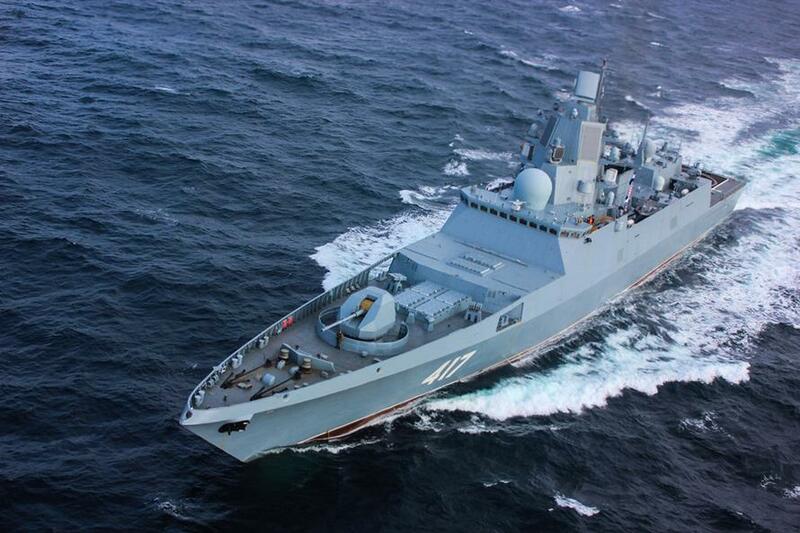 The Russian Navy is claiming to have outfitted warships with a high tech weapon capable of making enemy soldiers go temporarily blind, become disoriented, and nauseous. 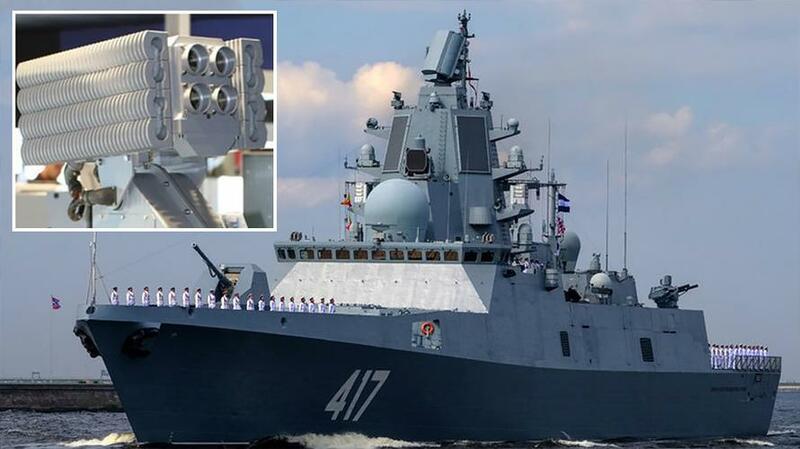 Russian media reports that two Northern Fleet frigates have been fitted with the new “non-lethal dazzler-type weapon, the 5P-42 Filin (eagle-owl)” — as it’s been described by the manufacturer — a “non-lethal visual-optical inference device” purportedly capable of preventing enemies from properly aiming their own weapons. 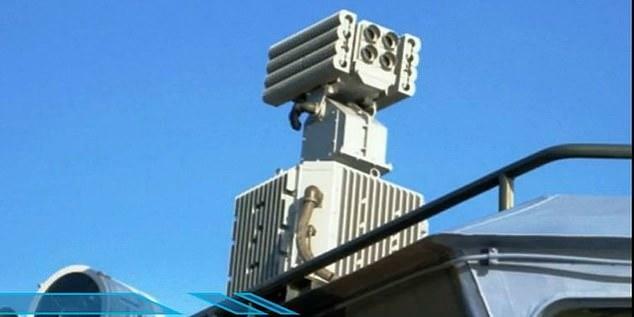 The “non-lethal dazzler-type weapon, the 5P-42 Filin,” (or eagle-owl), reported in Russian media this week.